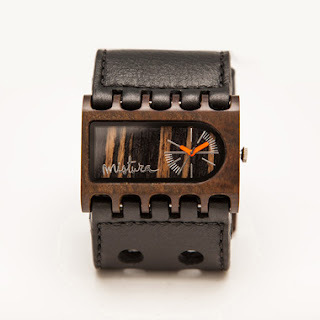 The guys over at Mistrua designs make some incredible watches using a router / milling machine. The body of the watch is made out of wood and the leather band is cut and sewn. This time piece is called Ferro. "Monikered as the "Leonardo Da Vinci" of timepieces, the Ferro collection capitalizes on an unequivocal alture of confidence and prominence. From the boardroom to the marina, it's striking rectangular geometric classic design fits the ever-changing needs of your lifestyle. Enchanting Arts and Crafts confour with oversized straps that come in a plethora of colours." The extraordinary evolution in digital manufacturing is driven in part by a drop in the low cost of entry. Winner of the Desktop Factory Competition Announced! I've been going to TED conferences for 8 years. Each year has different theme and typically the theme is only loosely tied to the content of the talks. This year the theme was taken seriously. 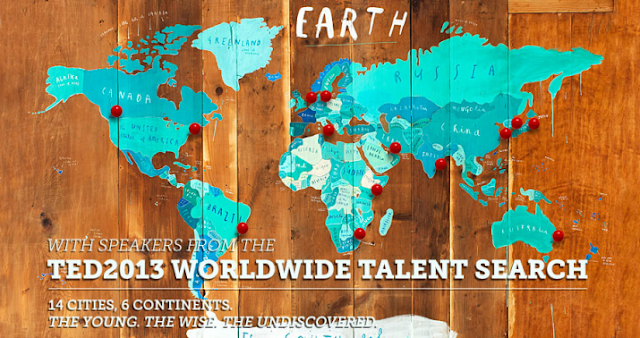 The theme: The Young, The Wise, and The Undiscovered was the foundation and the TED team did a worldwide talent search to find speakers. I had been thinking abou the fact that it must be harder and harder to find compelling speakers who's ideas or storys aren't out there. The internet, YouTube, at the TEDx program have made it much easier for great ideas and great people to float to the top. This year the TED team literally traveled around the world using the local TEDx hosts as their local ambassadors and brought some young voices from countries all over the world to the TED stage. The stage had a tree house and was a bit more dynamic than years past.